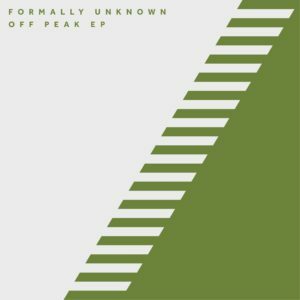 Following the recent ‘Aset Forever EP’ by label bosses Dusky, 17 Steps announces its next release in the form of the ‘Off Peak EP’ by innovative Russian duo Formally Unknown. The three broken beat originals will be familiar to anyone who has seen label owners’ Dusky DJ recently. 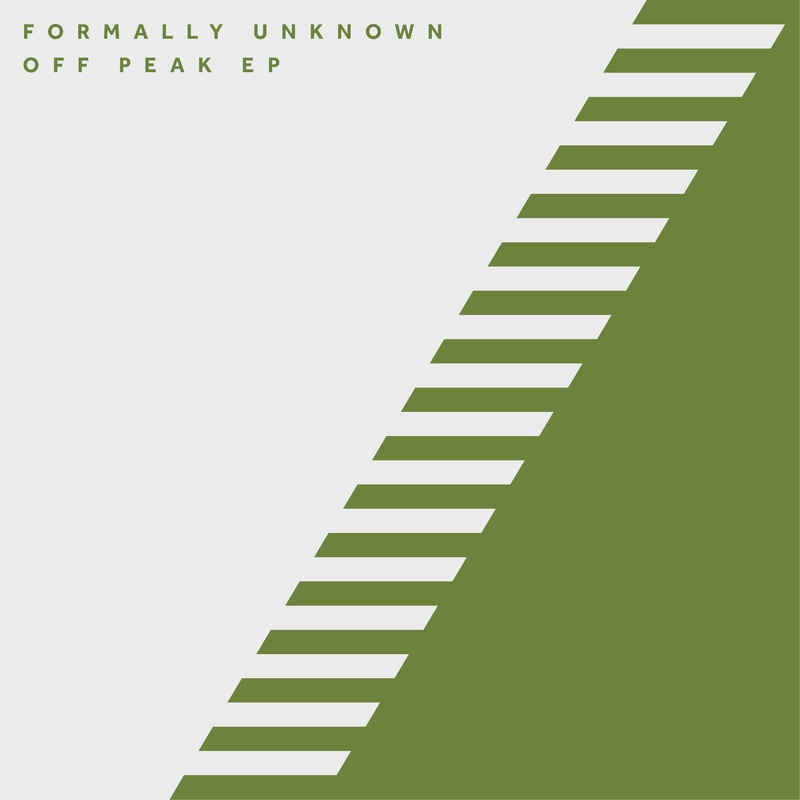 Lead track ‘Off Peak’ offsets a breakdown of deep, Detroit-nodding chords with thunderous bass, modular bleeps and broken percussion that will test the outer limits of any sound system. On the remix, Warehouse Music’s Mella Dee flips the original with 4x4 kicks, spacey pads and layered percussion that glides in and out seamlessly, providing the EP with a hazy, dubbed out techno gem. Industrial broken beat jam ‘Burnin’ again blends atmospheric chords with chopped samples to create a carefully crafted leftfield trip that feels like the perfect soundtrack to an industrial How It’s Made video. Closing things off ‘Arp Three’ brings things to a darker, stripped back close in a panic alarm buzz of broken bass and twisted FX - with distant rave divas crackling through the mix.